A concept and theme that I came up with for a 5 reel, class II video slot that made it to final production. The cobblestone pavement was added by artist Talar Arous and I blended it into my existing background painting, and one of my favorites to paint as well. I rendered the symbols in Blender 3D and did post-effects in After Effects for animating them. 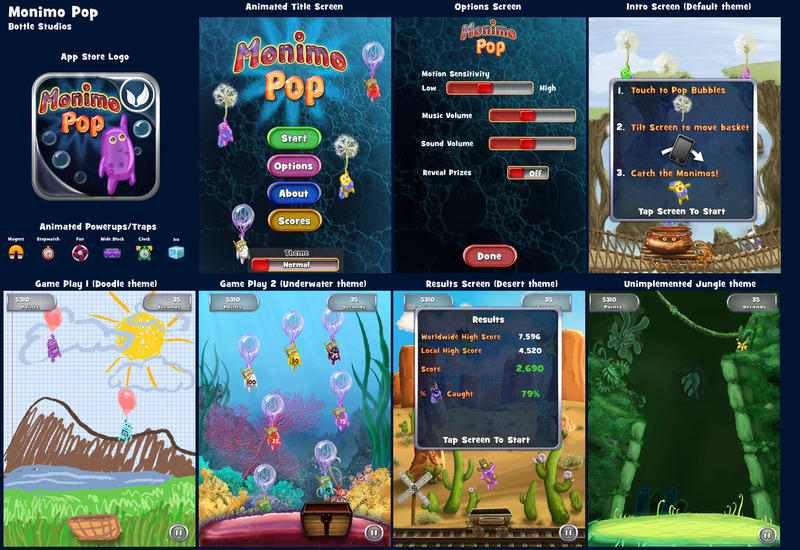 The background torches and fireflies are animated, and the final game had an additional animated topbox. 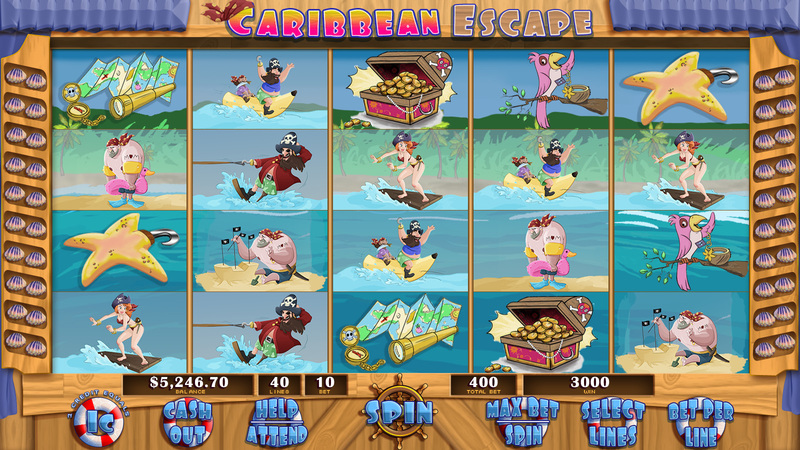 A concept and theme that I came up with for a "Pirates on Vacation" 5 reel, class II video slot. 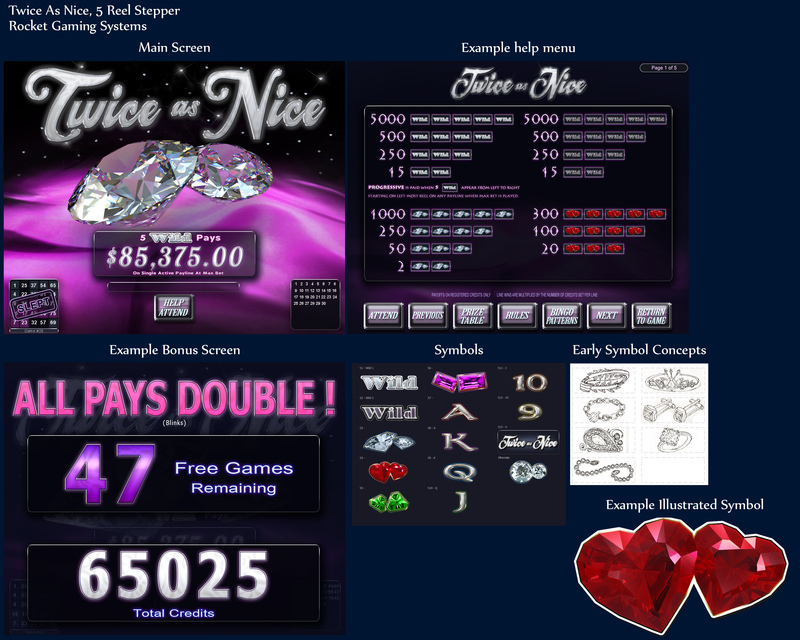 The game was brought into production, but the final UI looks much different than this initial concept. 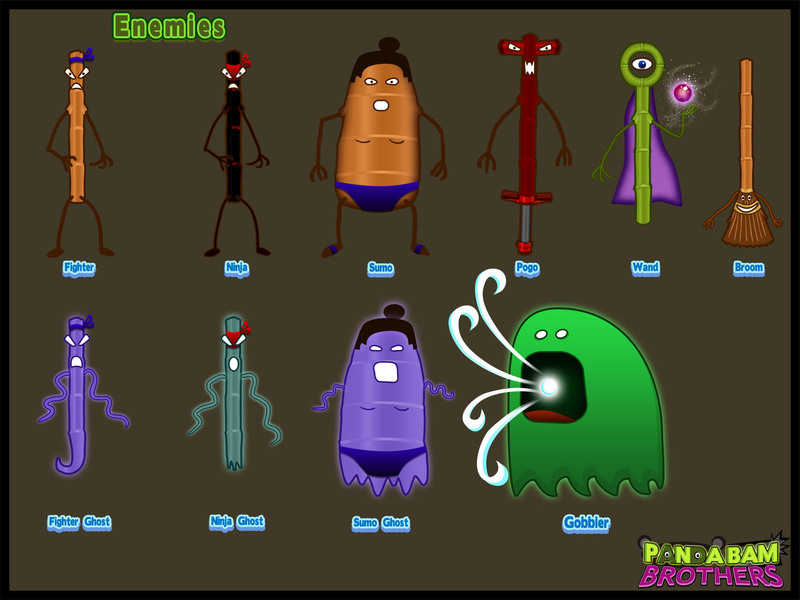 The symbols for this game were drawn by the talented Talar Arous. I did assist in doing the final color and animation frames for them. I collaborated on with Alex Myszkowski on a concept for a 5 reel, class II stepper slot that was used in production. I rendered two diamonds with detailed caustics and refraction that roate 360 degrees on the main screen. I also created the symbols, and after rendering them in 3D, I redrew some of the symbols like the double heart in Illustrator vector for print. 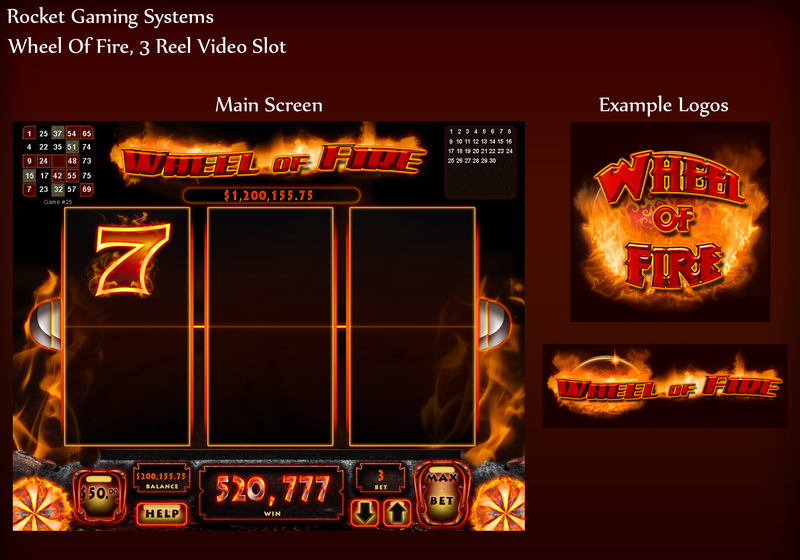 An initial concept that I designed for a "Wheel of Fire" 3 reel slot. The final UI looks much different than this initial concept, still dark, but more a volcano theme for both the UI and symbols. 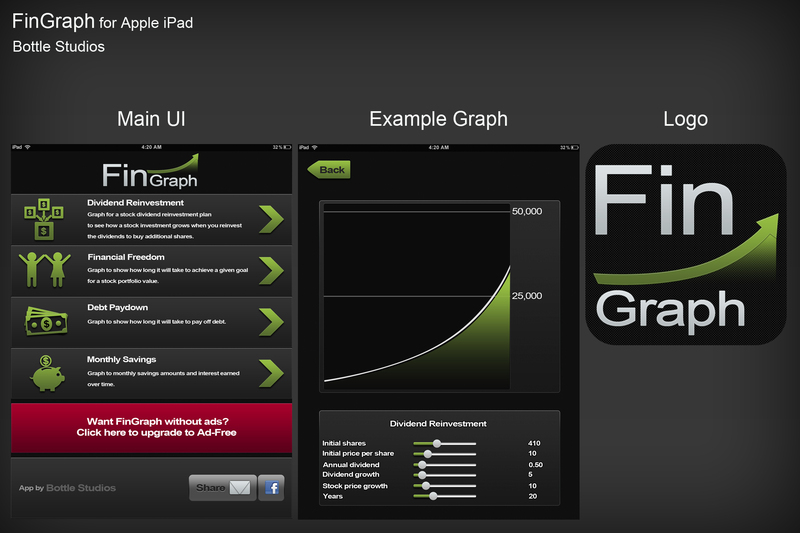 FinGraph is a simple free iOS app for iPads. As the application is fairly simple, I did the UI in a simple, sleek, dark form, using simple icongraphy and graphs within the menus. A very simple block-style tile swap puzzle game. 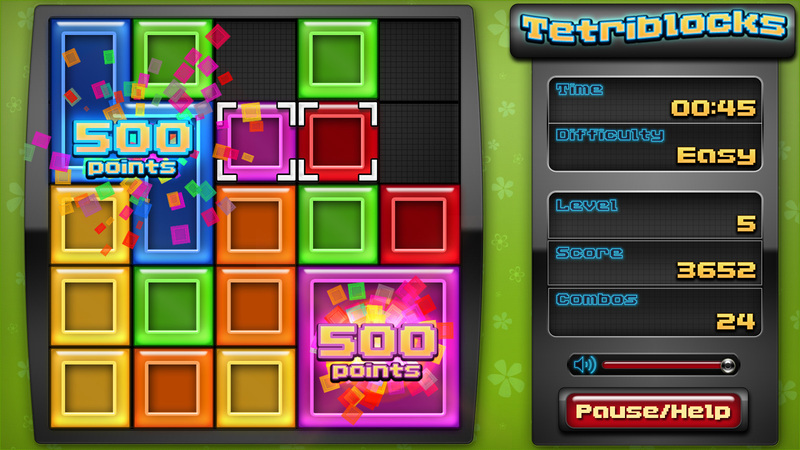 The difficuly would adjust the grid size of the field, with a medium and hard mode having smaller and more variety of blocks. 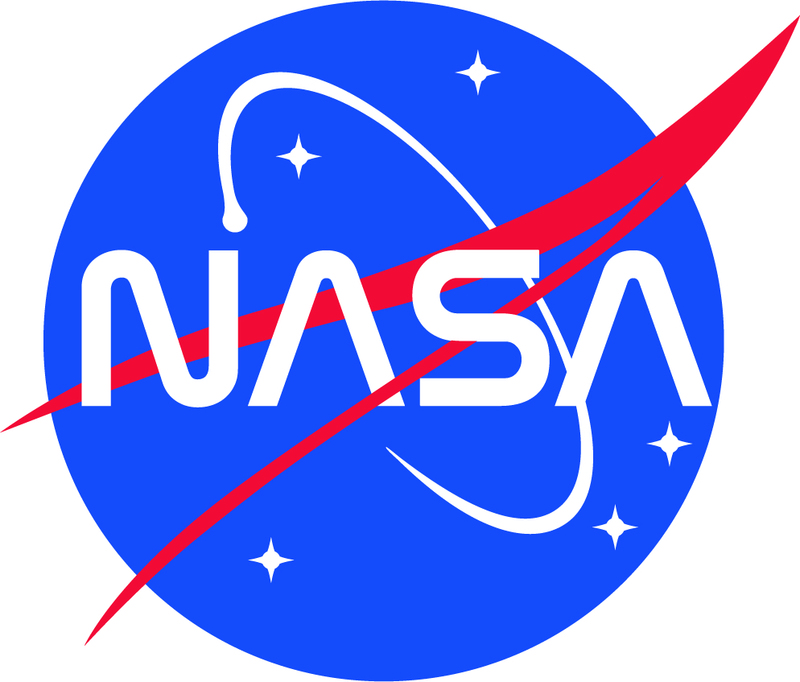 A concept to explore an update of the NASA logo. I always thought that the font type used in the 1970's NASA logo was more interesting, so I fused a font similar to it with a simplified version of the current logo, so as to conform to the rich history of the old logo, but modernize it just a little. 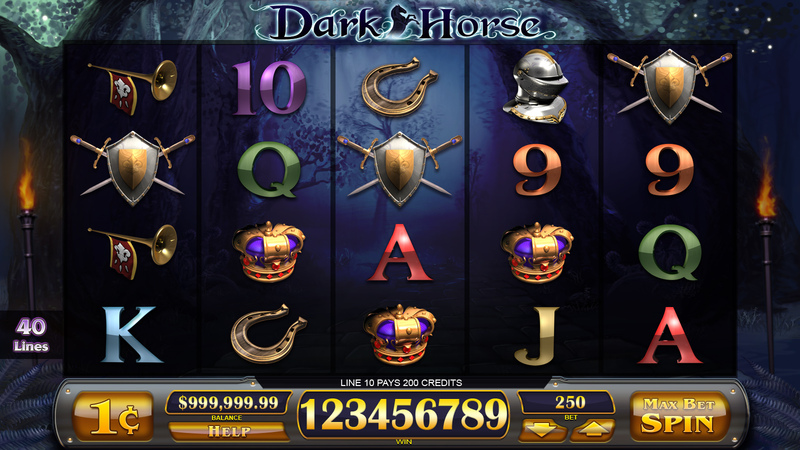 A game concept closely-based on Zynga-style social media "farm" games, in a Egyptian theme. I broke down the basic UI structure that is used in this style game and themed it. I also added a new gameplay mechanic for the theme, where different users would have a different map that contains unique amounts of natural resources. The example concept would be a town with plenty of water, but few tree and rock resources starting out. 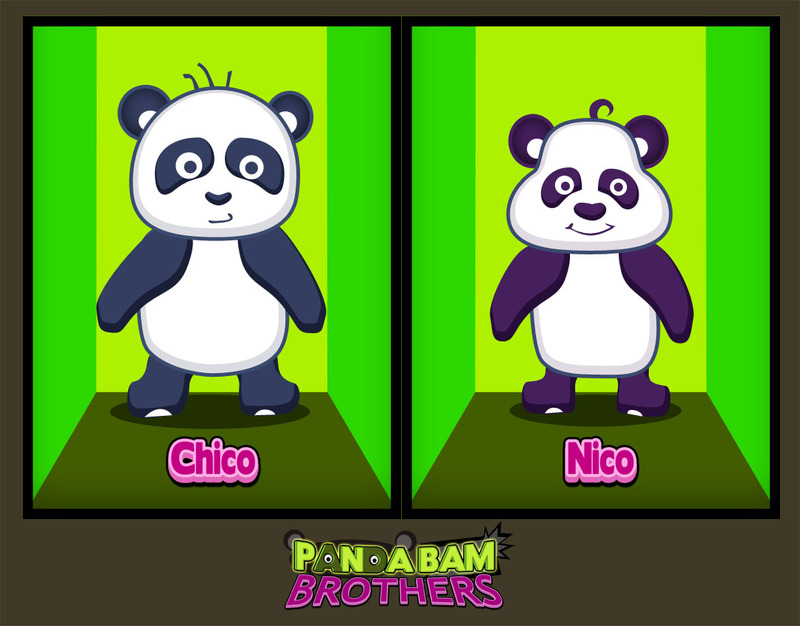 A concept for the main characters of a mock PandaBAM Brothers game I designed with my daughter. A concept for the bamboo and ghost enemies of a mock PandaBAM Brothers game I designed with my daughter. This is a character I created for an Electronic Health Records website. I was asked to create a character that is an earwig dressed as a doctor holding medical records. 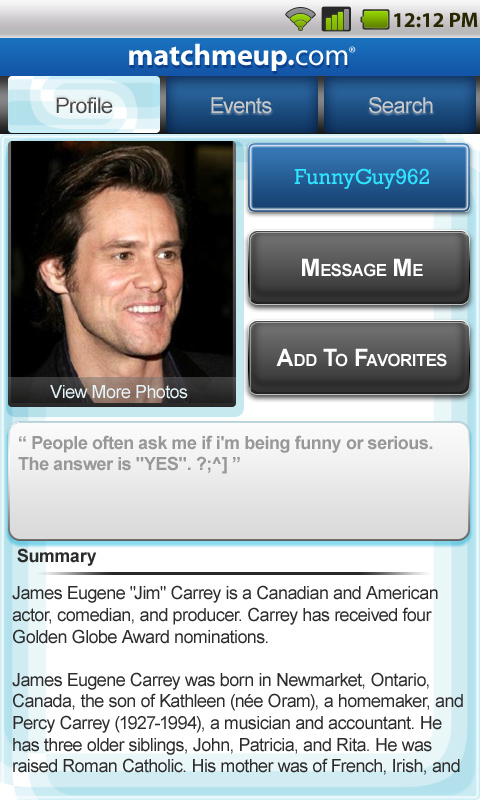 This is an exercise I did to create an Android app that looks like it would belong to match.com. I replicated their typography and color themes to make it work with their other existing UI. This is a character I created for my daughter. 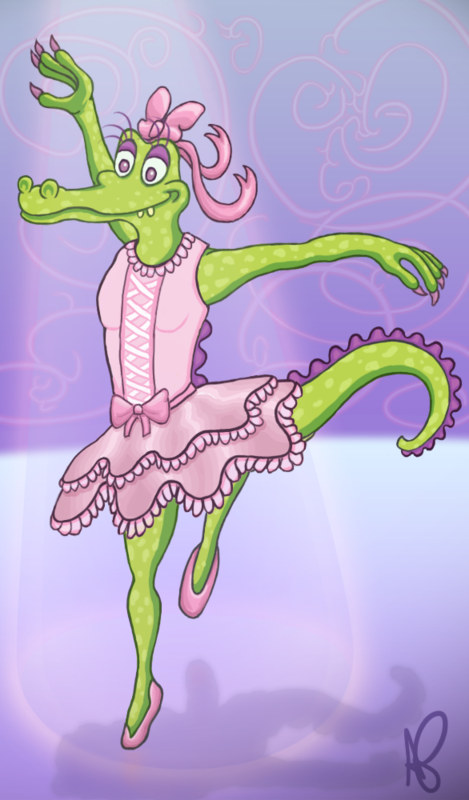 She loves both alligators and ballet. I intended to make it a little bit "Disney-esque" for her as well. He's a Designer/Creative Artist/Technical Artist kind of guy. * Good at facilitating communication between desingers, artists, and engineers. I "speak their languages". I'm a geek of all trades, and a master of some. I obviously love playing video games, but I also enjoy traditional games, comics, science, and anything in the sci-fi or fantasy genres. I've also always loved the outdoors and grew up camping, fishing, watersports. I learned to drive a boat before a car. Whenever I get the chance, I love to go out and enjoy nature. I grew up playing Pacman, Pitfall, and Joust on my parent's Atari. Since very young I also began to tinker on computers, experimenting in simple art and programmming. Later in my early teens, three dimensional games emerged and my fascination grew. I began to learn more about how games are created, giving reports in school about what polygons, tris, vector and raster well before most my peers cared. I was determined even at a young age that I would have a hand in the design and creation of games. In high school, I began to take drafting courses and got my start into 3D with early versions of AutoCAD, and by my final year became advanced enough to help teach the more advanced 3D techniques in class. I think this was a turning point where I learned that not only do I enjoy creating, but I enjoy helping and teaching others as well. I went to college at the University of Texas at Dallas, as I was attracted to their degrees that focused much on the development of games. I studied everything from traditional art techniques, photography, proper handling of editor files (like Photoshop), to 3D modeling, lighting, visual effects, and game design. I have built up techniques from what I learned then. Since working in a studio environment, I have learned a lot: juggle multiple deadlines, proper version control, waterfall vs agile techniques. One thing that has fascinated me is that there are always so many ways to accomplish the same goal. Though I have tinkered in code for some time, and took programming courses, I discovered I can write a script or a program to take care of the most mundane functions. Since that epiphany, I have focused more into designing and creating a more efficient game pipeline. I have benefitted well from good communication with my peers, and now I help design new features and new techniques to ever improve upon existing process to make games faster and better. I love deign, and I love games. Another lesson I have learned and still continously work on improving in myself is that there comes a point where something has to be done, whether it's because of a deadline, or you just need to move onto something else. At some point you have get to call something "done". There are so many things that I'd love to do that I could live a dozen lifetimes and not do them all, so it comes down to choosing what I love most. Luckily for me there are overlapping skillsets in the creation of games, so I still get to do a little of everything to some extent, adjusting my role to where I am needed most. Type a short message below, and I'll be sure to respond in a timely manner. © Adam Pippin 2017. All rights reserved.